All of us desire a youthful and healthy looking face. But, because of many factors like age, lifestyle, genetics quite often our face doesn’t look as good as we want it to. At times like these, we think about getting a facelift. However, owing to its complicated surgical procedure, and risks involved with it, it rarely sounds like a safe option. 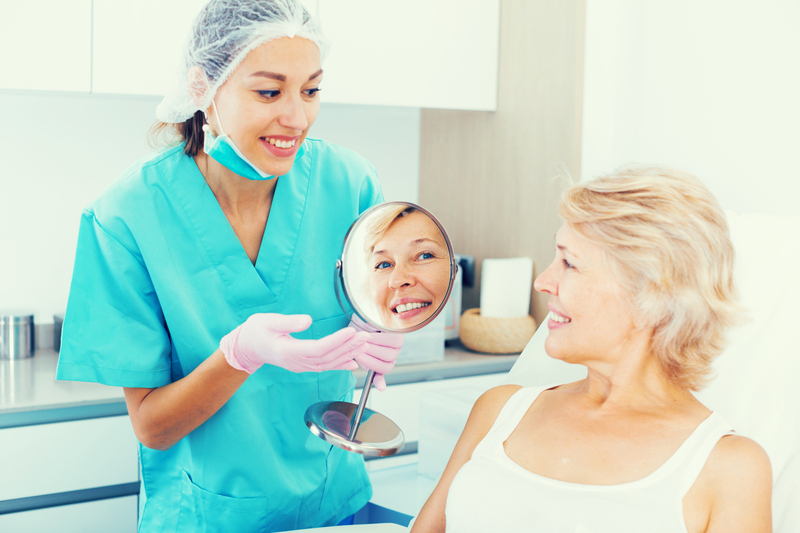 So, we often wonder if it was possible to get a facelift without surgery. 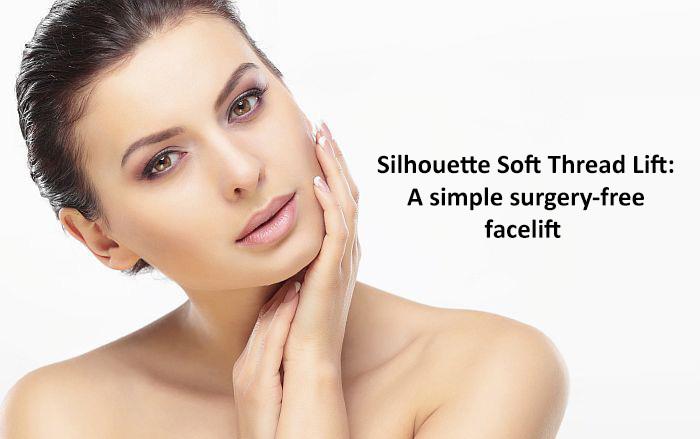 Silhouette Soft Thread Lift is a non-surgical facelift that was developed in the USA after 6 years of research. 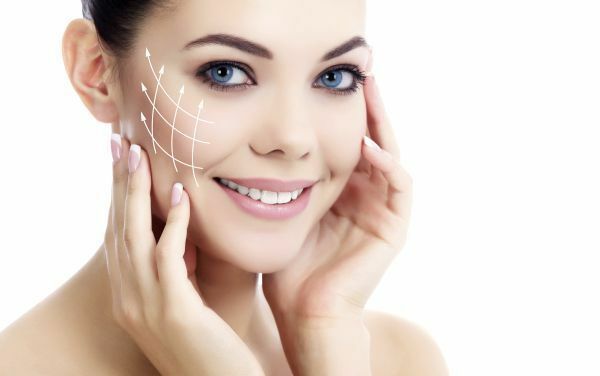 It overcomes the traditional limitations of a facelift as it involves only a minor non-surgical procedure that takes about half an hour. The risk involved in the procedure is negligible, and you get immediate results. 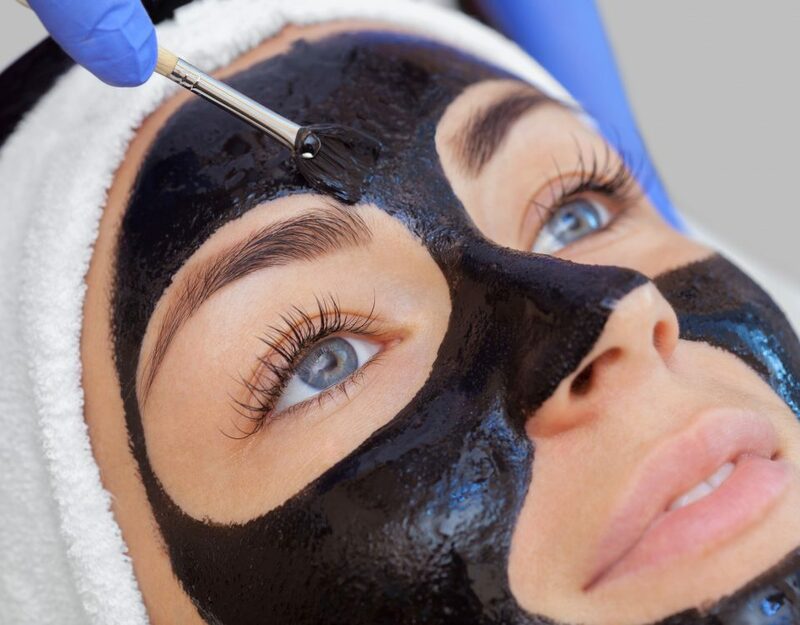 Not only you get a face-lift, but this procedure also initiates collagen regeneration, which continuously restores the shapeliness and volume of your face. The collagen regeneration goes on for about 4-6 months after the procedure, and it provides a long-lasting natural effect. If you haven’t heard about this procedure before, you might feel that it is experimental, and going for it will make one a lab rat. Well, if this is what worries you, you can relax. This procedure was developed after many years of research, and it has been tested over 150,000 times. Moreover, since the suspension sutures involved in the procedure are manufactured solely in the USA, you won’t fall prey to any counterfeits. How is the treatment procedure? • The points on the face, where the sutures are to be inserted, are marked, and a numbing cream is applied over them. • A local anesthetic is injected in these points. • The Silhouetted Soft Threads are inserted in the fat layer through injections. • The doctor applies pressure on the treated region and compresses the skin. • Your loose skin tightens, and you get the immediate result of a facelift. All these steps are done within about half an hour, and usually, the patient does not suffer from any discomfort. 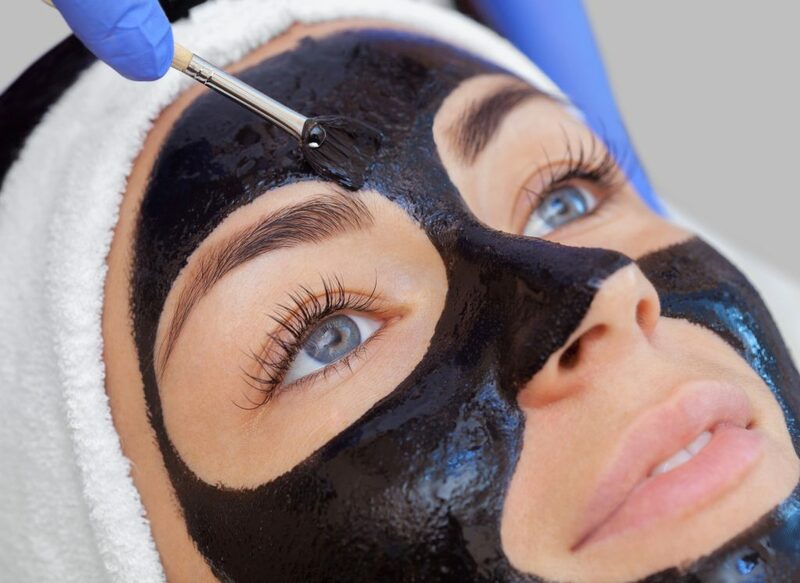 Silhouette Thread Lift can work on areas like Cheeks, Neck, Jawline, mid-face, and eyebrows. The treatment will give you visibly improved jaw-line and facial contours. According to experts, it works best for the cheeks. The collagen regeneration that continues for about 3-6 months after the treatment improves the skin texture and makes it more elastic. What are the risks involved and side effects? The Silhouette Soft Threads are made of Polylactic Acid or PLLA, and the cones are made of poly (L-lactide-co-glycolide) or PLGA. Both of these are biocompatible polymers, and they are frequently used in a medical procedure like these. Sometimes the patient might experience side effects such as oedema, swelling, pain, infection etc. Bruising might also occur along with other temporary effects like slight depressions at the entry points and skin irregularity. The patient might experience soreness until about 3-5 days after the treatment. After the treatment, the patient cannot indulge in strenuous physical activities for some time. Moreover, the patient has to sleep on his/her back and to avoid vigorous facial movements for about 1-2 weeks. This will ensure that the patient gets the best out of the treatment. Who can opt for the treatment? The treatment is most suitable for males or females above the age of 30. Patients below the age of 18 or those who are allergic to these types of implants should never opt for this treatment. Moreover, pregnant or breastfeeding women should also avoid it. Where can you get this treatment? Silhouette Soft is made in the USA, and at present, you can get this treatment in over 70 countries. Once you have decided to opt for this treatment, you should make sure that you get it from an experienced doctor. For example, if you are looking to get Silhouette Soft Thread Lift in Mumbai, you should go to clinics like SkinSpace Clinic in Goregaon. 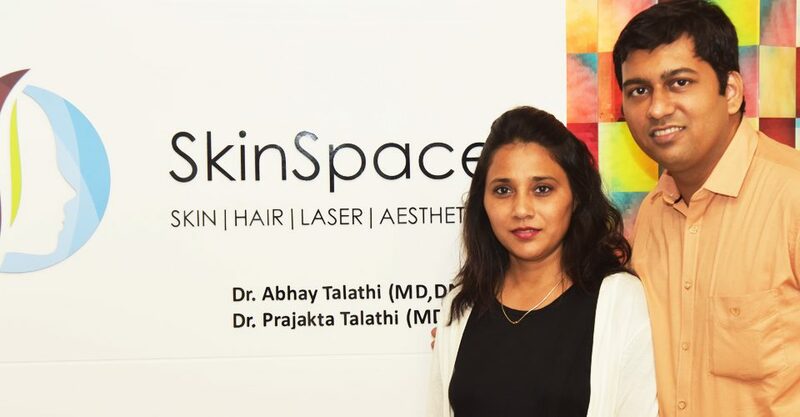 SkinSpace Clinic is one of the few Indian clinics that have expertise in Silhouette Soft Thread Lift. Dr. Abhay Talathi is an expert in this treatment, and he has been training doctors from all over India to perform it correctly.